Become a RE/MAX Traditions Real Estate Agent and Find Your Success. RE/MAX Traditions has a tradition of affiliating with experienced, productive agents. 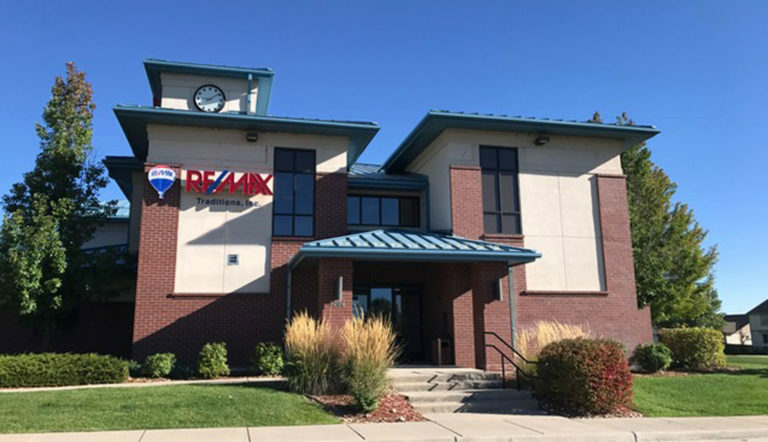 RE/MAX Traditions in Longmont, Colorado was founded on the concept that experienced agents should be able to keep the commissions they earn, and not have to pay half of their earnings to their broker. The agents who come to RE/MAX Traditions are expected to adhere to the highest ethical standards, and strictly abide by the Code of Ethics prescribed by the National Association of Realtors. They are expected to have an interest in continuing their education, even beyond the minimum continuing education requirements of the Colorado Real Estate Commission. RE/MAX Traditions is a company where such agents can come to work each day, knowing they may conduct their business as they desire and have the support of an experienced, available broker when needed. They know they have available to them state-of-the-art equipment, excellent staff, and a comfortable facility. For those who have the ethical standards and enthusiasm for the real estate industry, but do not yet have years of experience, RE/MAX Traditions may still be the home they have been seeking. A mentoring program is in place which will allow such agents to learn from the best, and then “graduate” into independent RE/MAX Traditions agents. Take advantage of what RE/MAX offers to agents, as well as what RE/MAX Traditions in Longmont offers to you! Our agents not only have every opportunity to learn to be successful, many have gone on to become Managers, Chairs of Boards, and brokers. Conduct your business as you desire. Support of experienced Broker and staff. Opportunity to further your career. Top notch mentoring program available. Become one of our experienced and proven. Do you feel that you would like to become a part of everything RE/MAX Traditions has to offer?